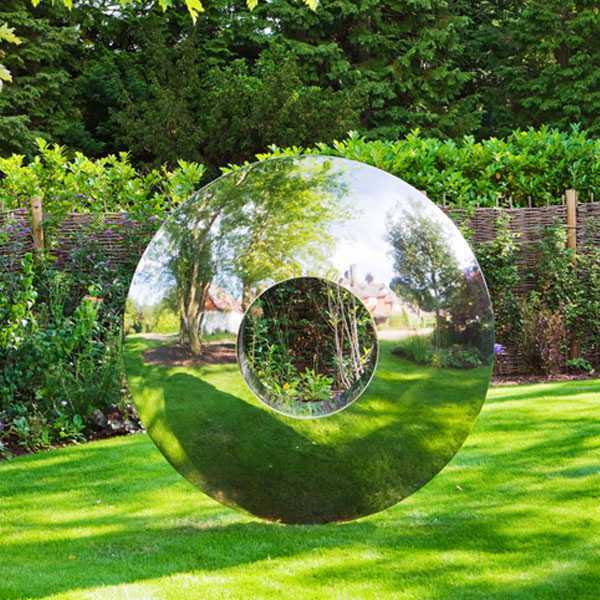 All of our abstract stainless steel sculptures have a 30 year quality guarantee, which means that if you find an unusual problem with your purchased sculpture, you can quickly approach you Fine for the necessary solution. Free. Back in less than seven days. 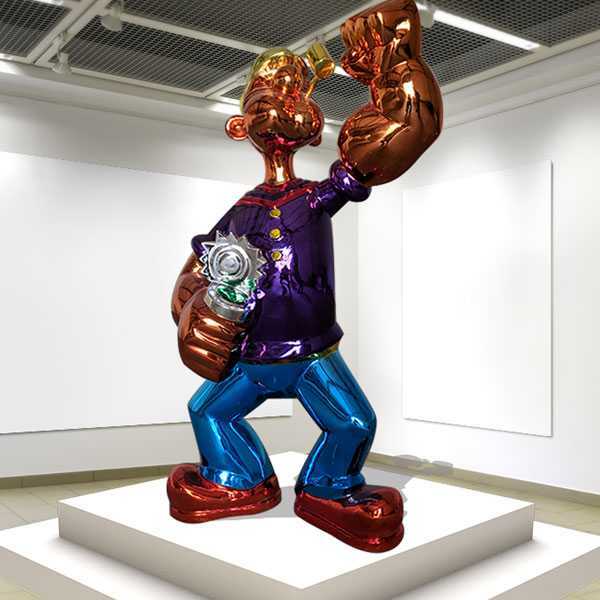 As you can see in the images, the costliest Popeye statue portrays the sailor man, holding his can of spinach.So want to know more or have some requirement about Popeye statue to decor your garden or home,please contact with us right NOW ! 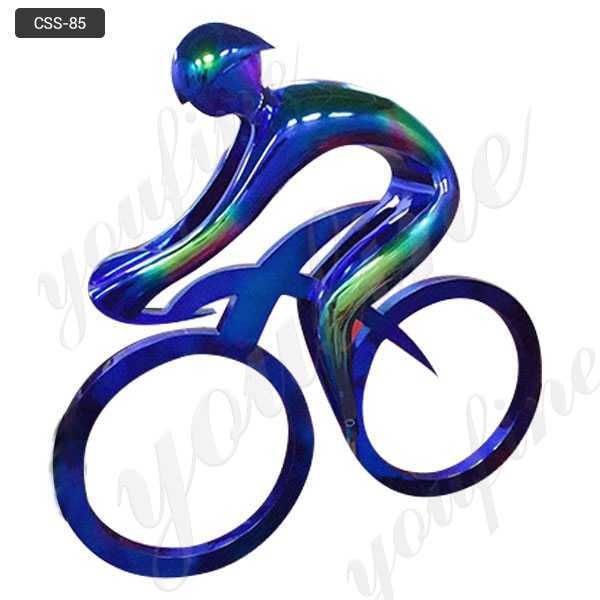 How about a Modern Stainless Steel Bicycle Sculpture as the main focal point in your garden?So any requirement about Modern Stainless Steel Bicycle Sculpture,or want to custom made any sculpture in stainless steel,please contact with us right now. 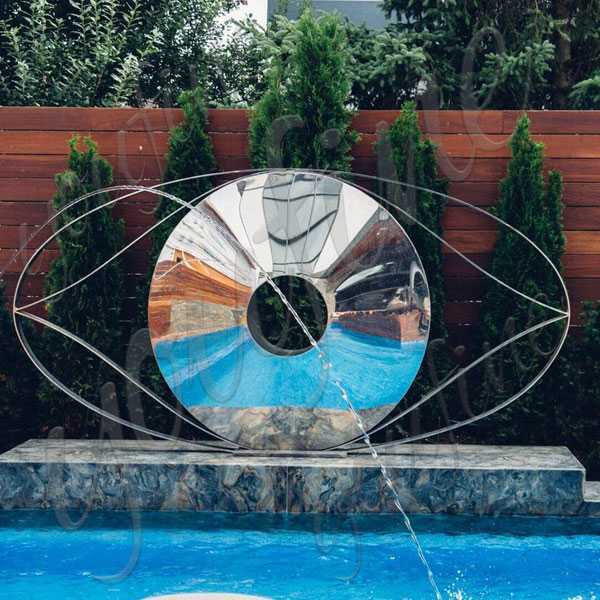 This eyeball sculpture is 100% handmade by our skilled workers.And it will give you a feeling of solemn and sacred, so I call it —— The eye of god. 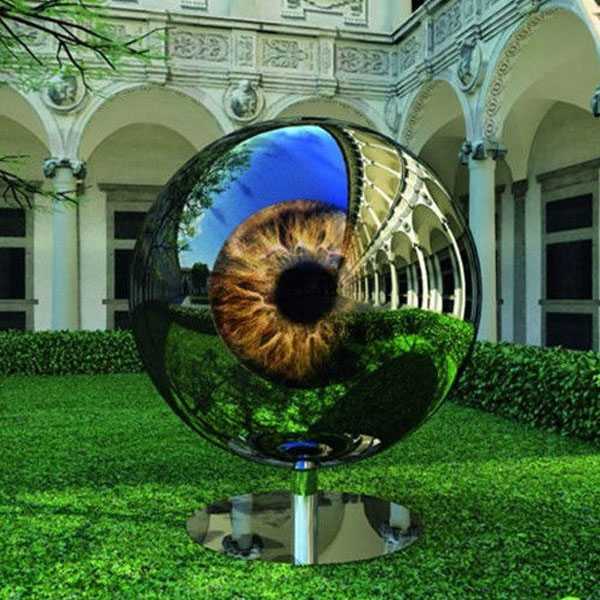 So Contact with Us Now,if you are interested in Modern Mirror Polished Stainless Steel Eyeball Design,we are here waiting for you ! 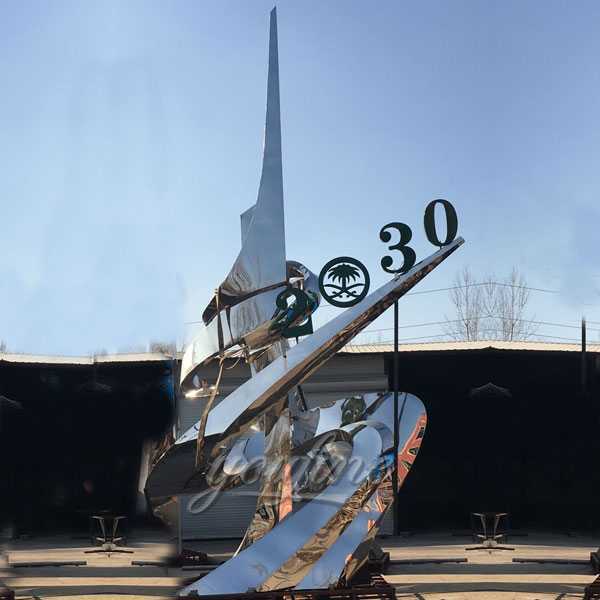 If you want to keep the stainless steel sculptures shiny and beautiful, it is recommended to clean them properly and regularly.So if you have some requirement about to Large Mirror Polished Contemporary Stainless Steel Sculptures decor your city,please contact with us,for modern stainless steel sculptures we are professional ! 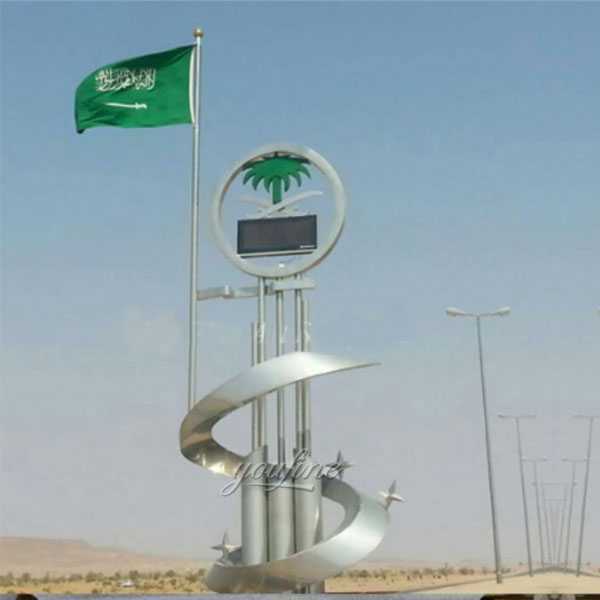 In October 2017 I got a new order from a Saudi Arabian client.This stainless steel sculpture order was given by my old customer Abbad , the customer wanted a very beautiful artwork.The client plans to put it on display in the science and technology museum. 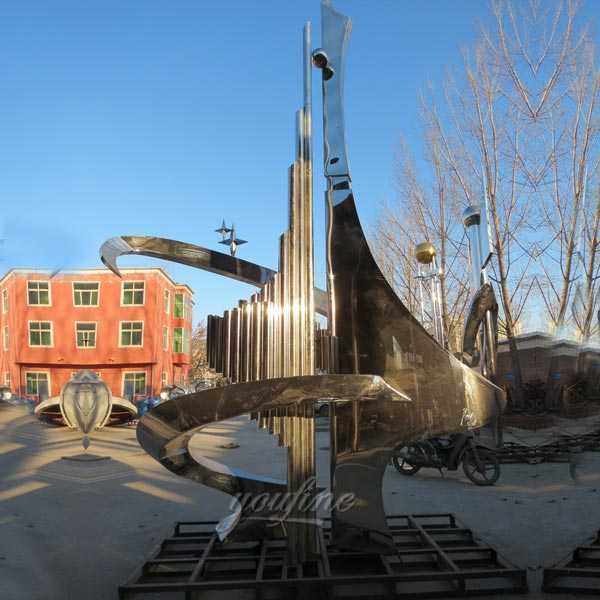 Do not think that stainless steel sculptures are “colored with silver.” The combination of grind marks and various elements of modern sculpture creates a dynamic perspective.So if you are interested in Contemporary Outdoor Sculptures ,or want to other high polished mirror stainless steel sculpture,this is the right place,please contact with us right away. 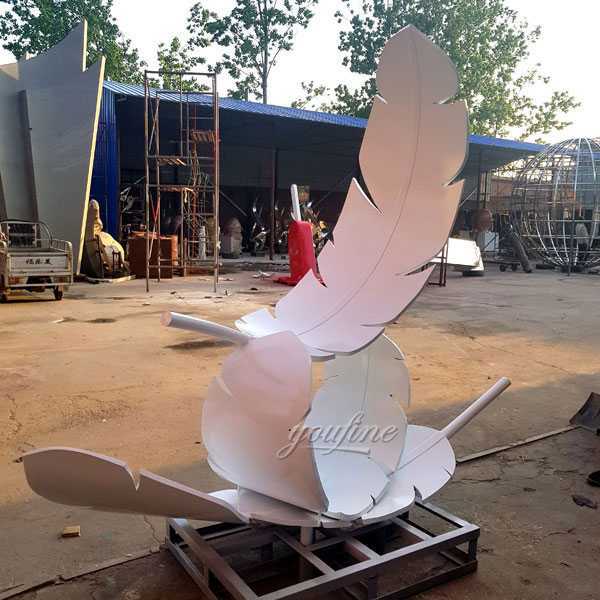 You Fine Art Sculpture is the best art sculpture factory in China focusing on the manufacture of stainless steel sculpture, garden statues, modern wall sculptures, large outdoor sculptures and 3 d printing service. 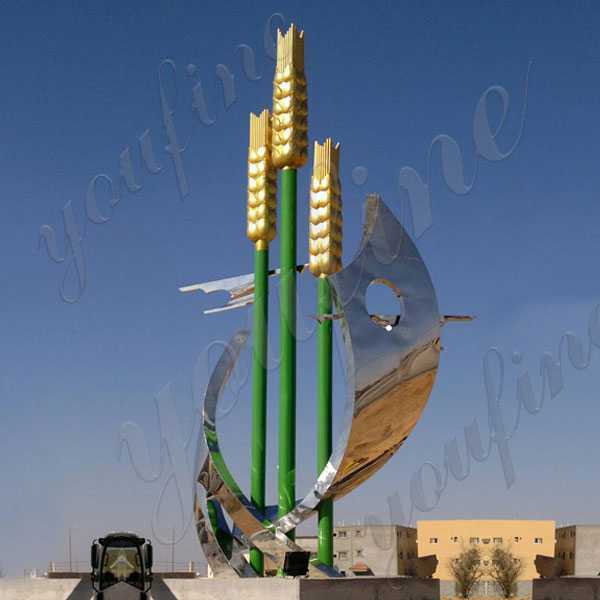 This Large outdoor mirror high polished abstract stainless steel roundabout sculpture designs height 6 m,width 3 m.This high polished mirror stainless steel sculpture made of 304. Do not believe that stainless steel sculptures “just be silver-colored” so far. Contemporary stainless steel sculpture grinding marks, along with a collection of various elements, create a dynamic face. And nothing is being enlightened than seeing a brightly shining stainless steel sculpture after the spring rain! Cold work is one of the methods of making Modern metal sculpture. Our common understanding is that Metal Garden Sculpture will not rust. 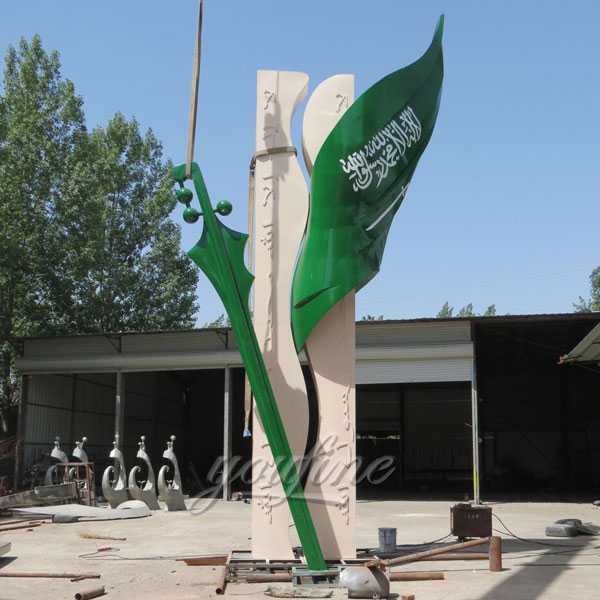 So if you have some requirement about Metal Garden Sculpture for your project,please contact with us right now,you will not be regrets! 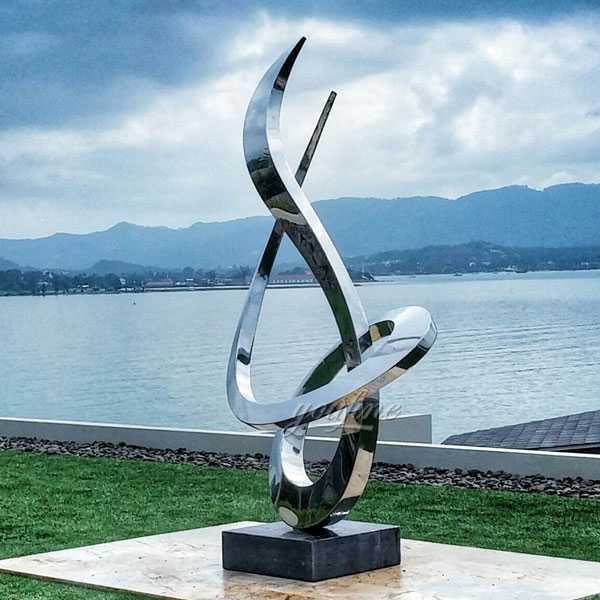 Creating contemporaryOutdoor modern metal sculpture is a continuous lesson in humility.Any requirement about Outdoor modern metal sculpture or want to custom made any size of stainless steel sculpture,please contact with us right now ! 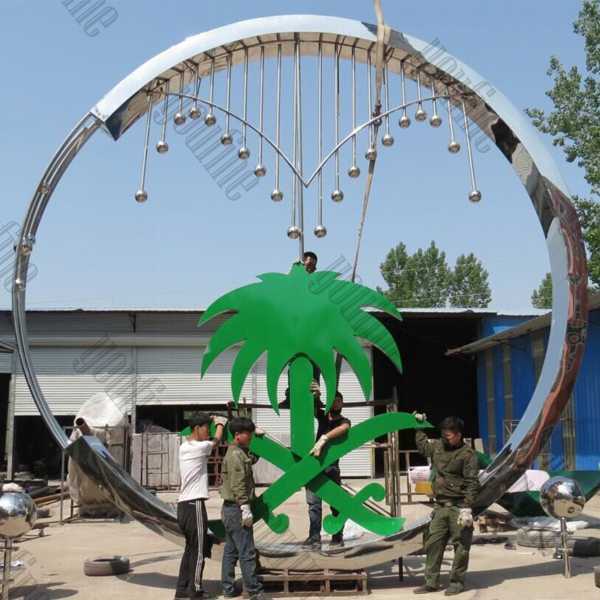 Cold work is one of the methods of making Modern metal sculpture.Creating contemporary Outdoor stainless steel sculpture is a continuous lesson in humility.So if you have any questions about the technology and finish,or have interested in Outdoor stainless steel sculpture ,CALL US! 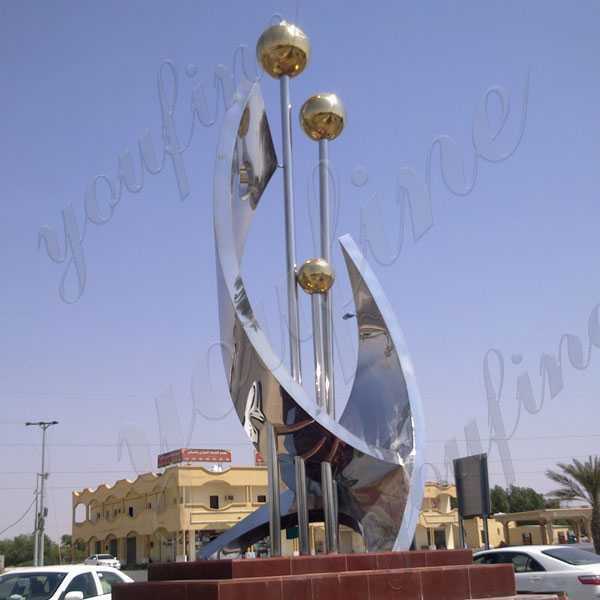 Modern metal sculptures are very popular in modern public art due to their attractive finishing and flexible fabrication. Stainless steel requires the sculpture itself to be simple and elegant. 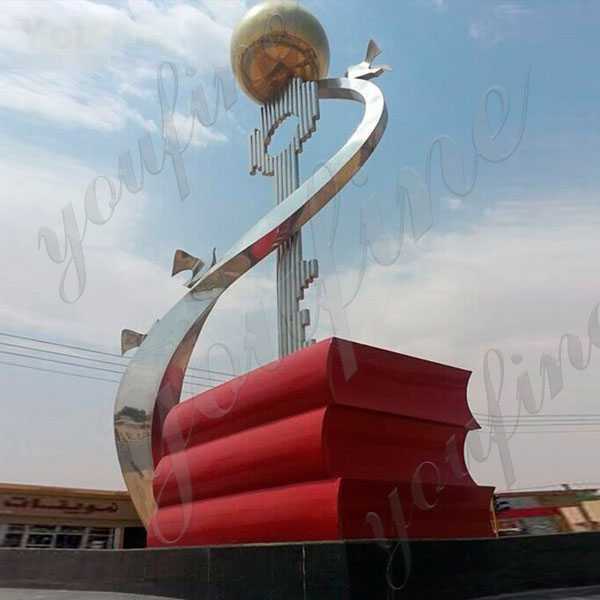 The final polishing process can bring the final effect to us.Any requirement about Modern metal sculpture,please contact with the expert of metal sculpture,this is the right place to choose from ! 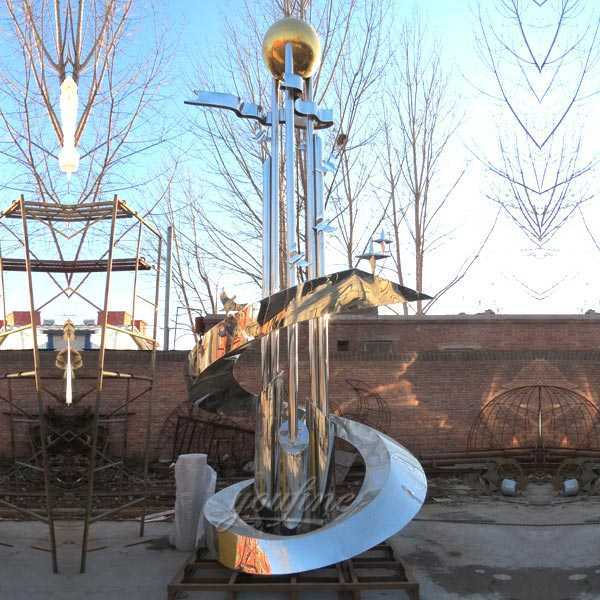 The size of the mirror high polished abstract metal art outdoor stainless steel sculpture can be customized according to per customer’s request, we can make all different size no matter big or small. 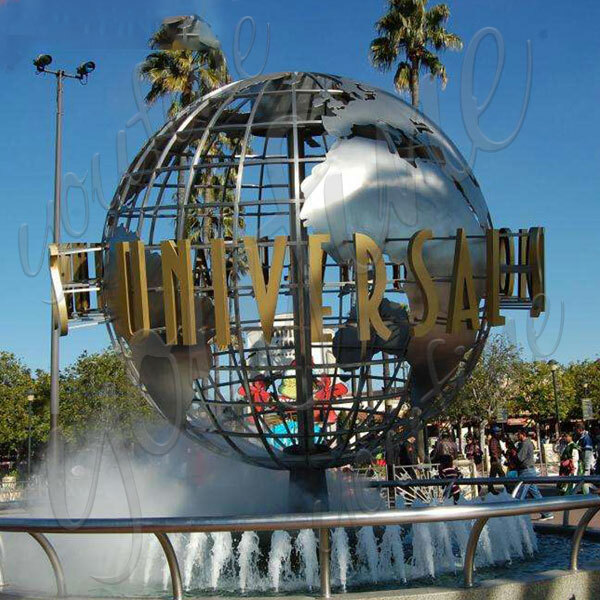 Our mirror sphere outdoor world globes can be understood instantly. 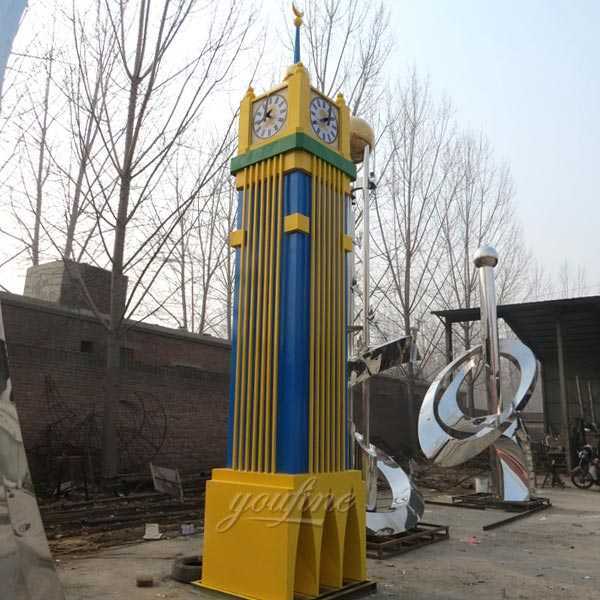 It is a very attractive and attractive eye catcher, especially noticeable.So, if you want to know more or need something, we specialize in metal sculptures since 1983. We are your best choice! World Gazing Globe Sculpture has a variety of finishes.The finer the frame grid, the more detail (eg islands) can be applied to the sphere. 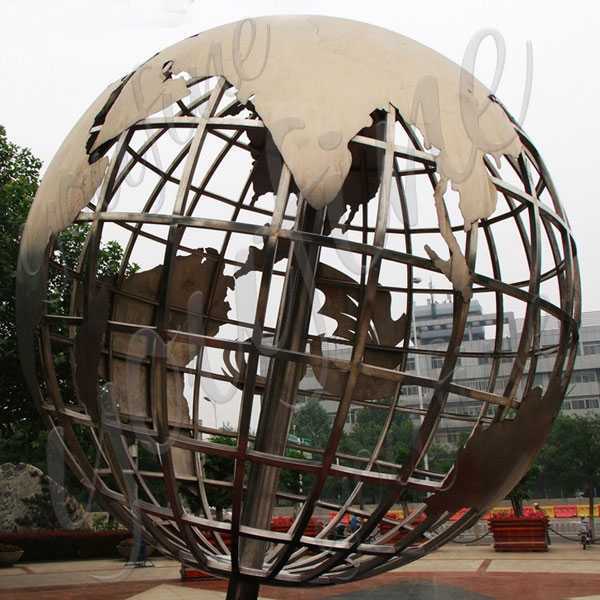 specializes in steel and stainless steel gloves.So if you want to World Gazing Globe Sculpture,please contact with YOU FINE ART SCULPTURE,focusing on stainless steel sculpture more than 30 years ! 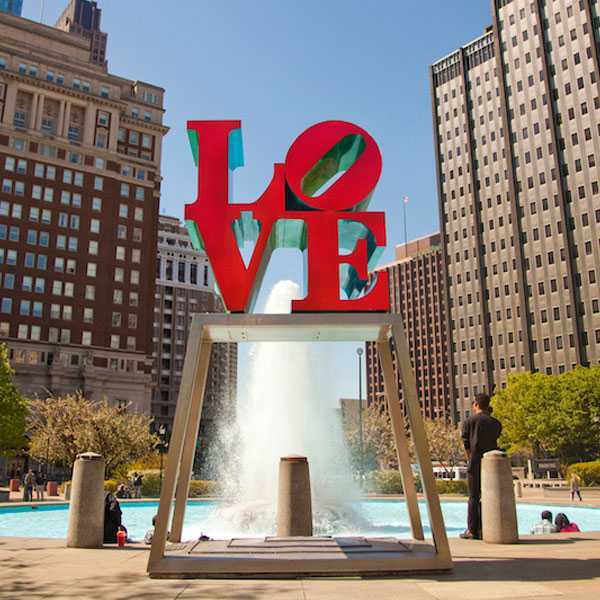 The philadelphia Love Statue Replica are bright blue, so the landmarks we need are particularly clear and can make the city and the world better. This sculpture joins New York’s features and is exceptional. It is very important that you tell us whether you are a resident or a tourist. 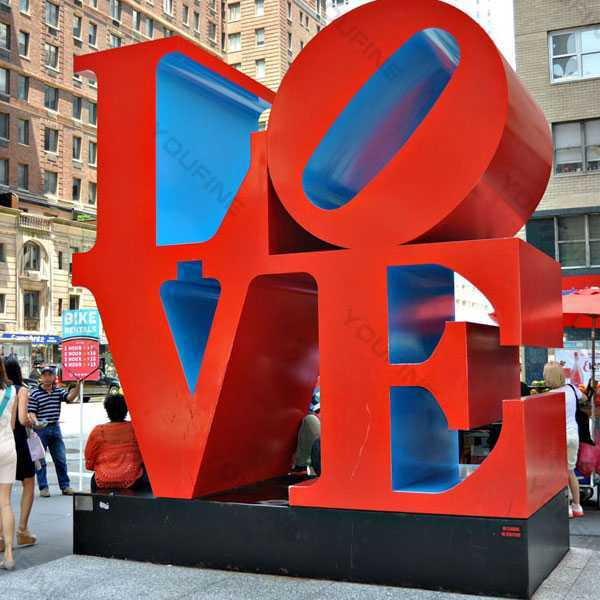 The Outdoor Love Sculpture Font is located at the intersection of 6th Avenue and 55th Street. This is a great place to take pictures, where people who take pictures are endless and a great place to miss in New York!So if you are interested in Outdoor Love Sculpture Font we are the best choice of you! 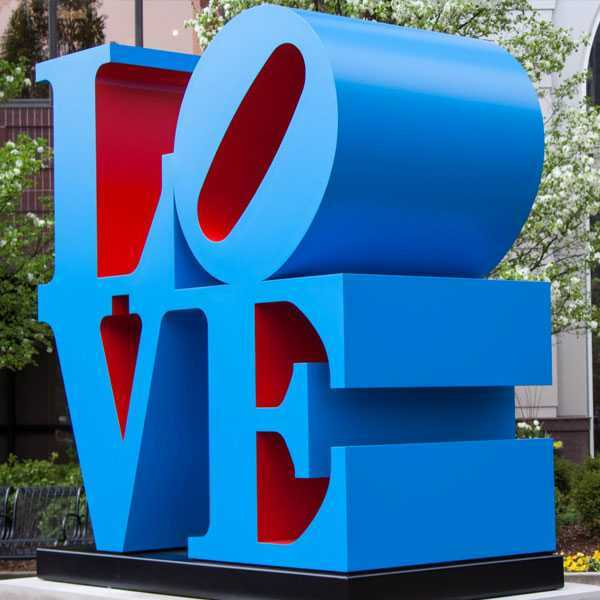 The original rendition of Love Sculpture Font was made in 1970 and is exhibited in Indiana at the Indianapolis Museum of Art.So if you have requirement about the Love Sculpture Font,the size could be customized !